Tongue-Tie in children is a medical condition where the lingual frenulum remains attached to the floor of the mouth and the bottom of the tongue. 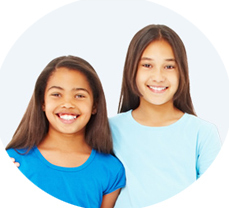 Children are born with this issue, and it may cause problems immediately or in the future. 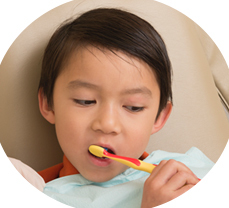 A dentist can help resolve this in infants or children. 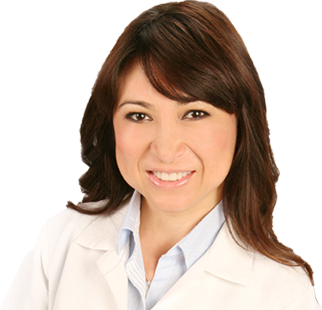 Dr. Ramirez is highly trained on the tongue tie procedure and performs it with little or no discomfort for your child. 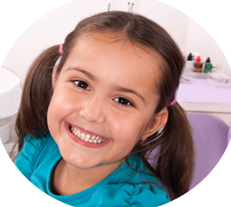 In order to prevent and reverse a child’s problems with eating, nursing and speaking, it is important to consult a pediatric dentist to learn how easily this can be corrected. Ankyloglossia can be quickly and easily reversed. A dentist can perform a Frenectomy, which is a surgical procedure that releases the attached tissue. This method to reverse tongue-tie can be done in a few minutes and fix any issues associated with their condition. 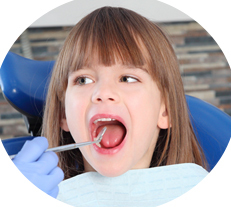 Infant Frenectomy Consultation and Procedure - What to Expect?